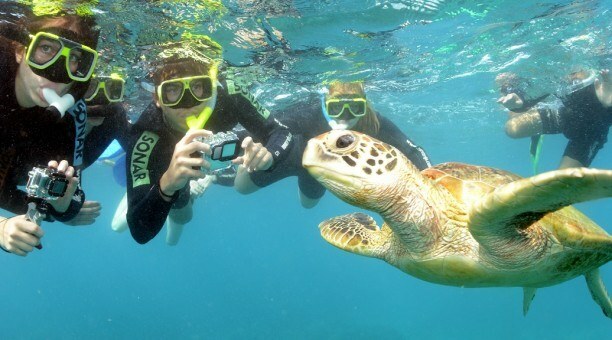 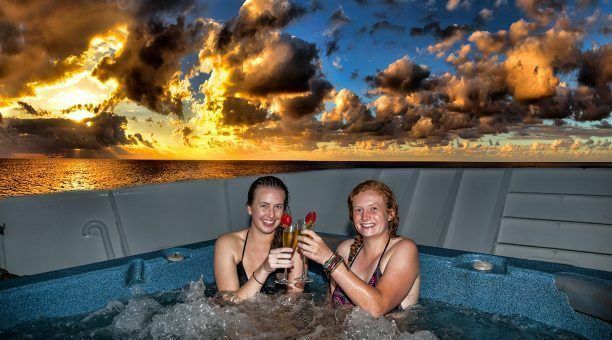 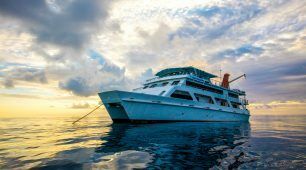 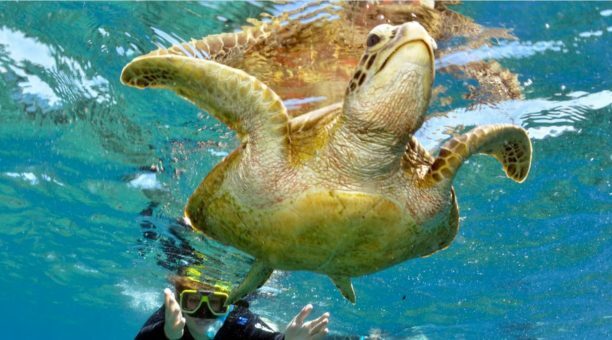 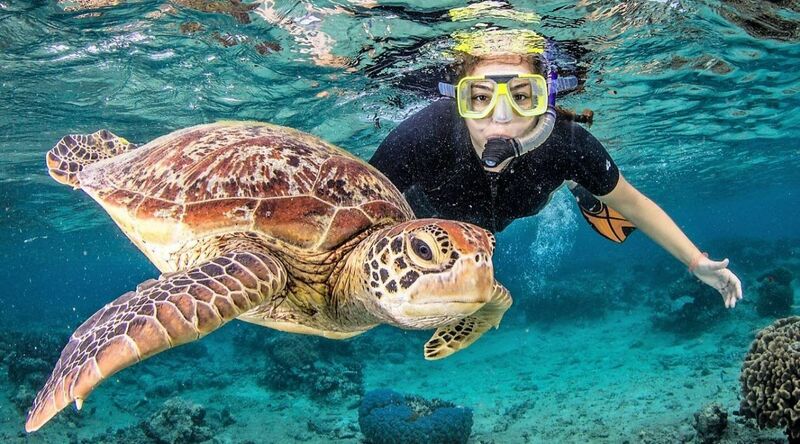 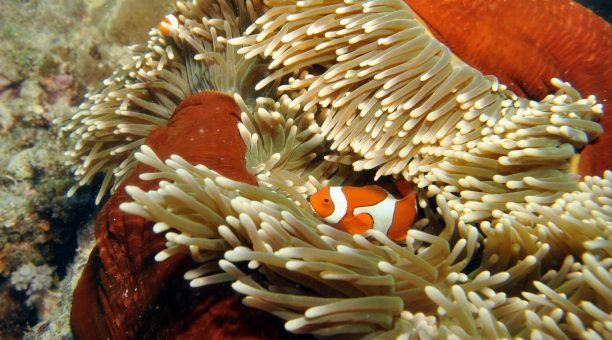 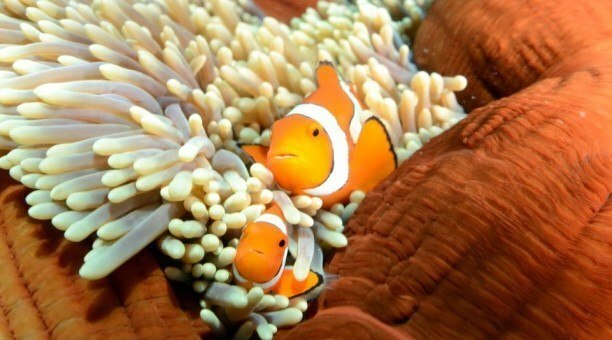 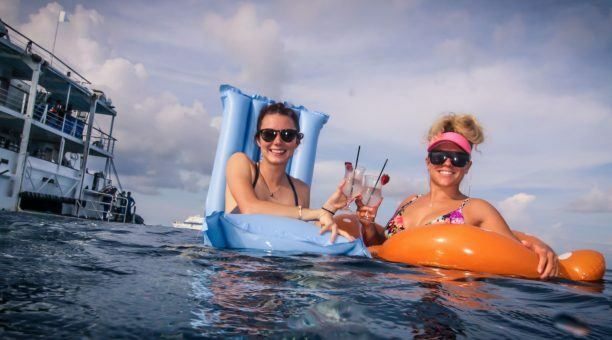 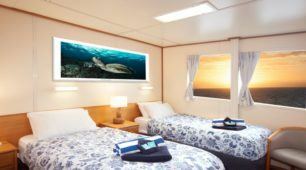 Reef Encounter offers the luxury facilities of a land-based resort while cruising the pristine waters of the spectacular Great Barrier Reef which makes it one of the most unique holiday escapes in Australia. 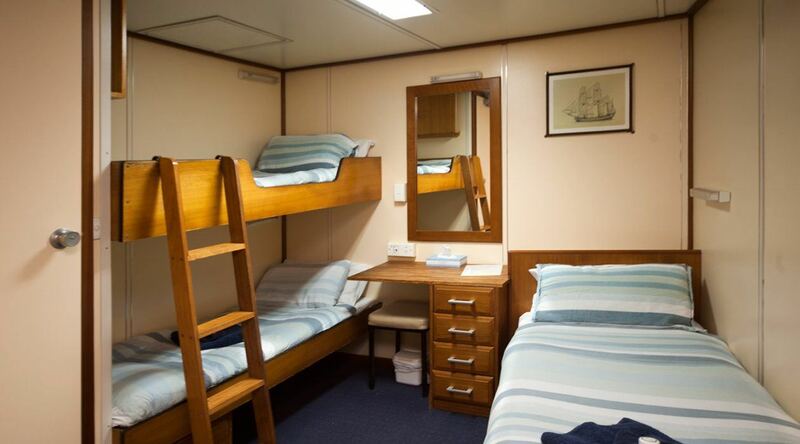 The multi-share accommodation onboard Reef Encounter offers dormitory style cabins with three bunk beds to a room. All cabins have their own ensuite. 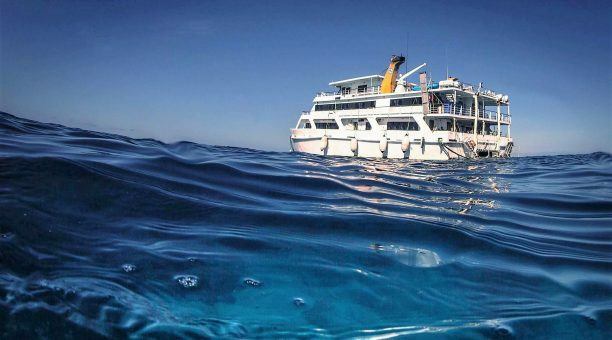 Whilst onboard you can choose from a variety of activities – from enjoying the sunset and sleeping on the reef, going snorkeling, taking your very first introductory scuba dive, becoming a certified diver with a learn to dive course or if you’re a qualified scuba diver, enjoy the amazing variety of coral and marine life in this world heritage marine habitat. 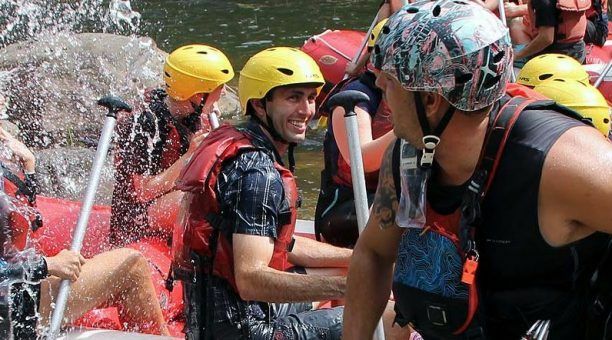 Our Crew are the best in the business, winning personal awards for outstanding customer service in the tourist industry year after year! 7:30 am Breakfast served onboard Reef Experience, Marlin Jetty “A” Finger, Cairns. Meet your Top Deck Attendant. 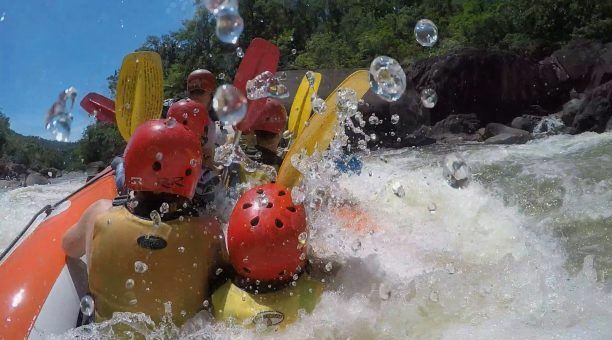 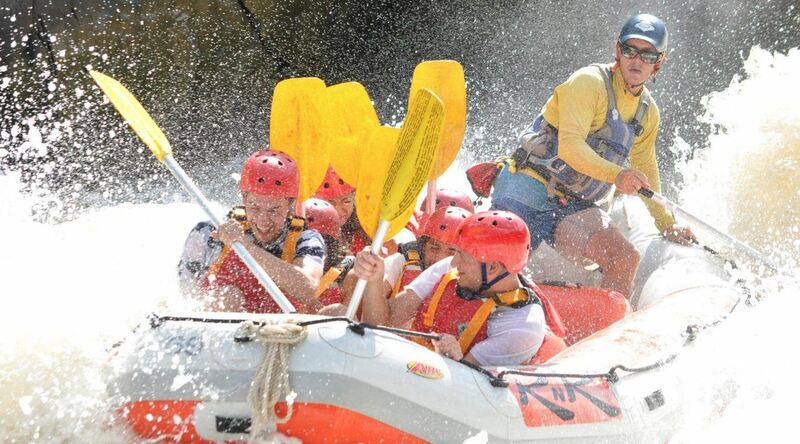 Tully River is Australia’s most famous White Water Rafting full day adventure. 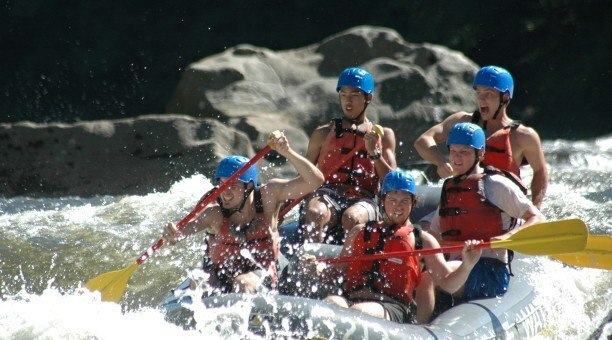 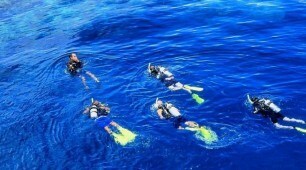 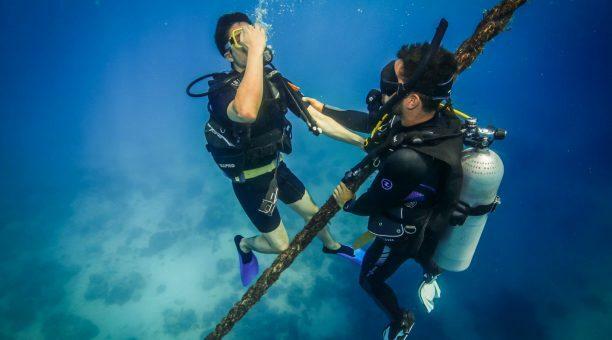 An action-packed experience filled with fun, thrills, and spills on a day you will never forget. 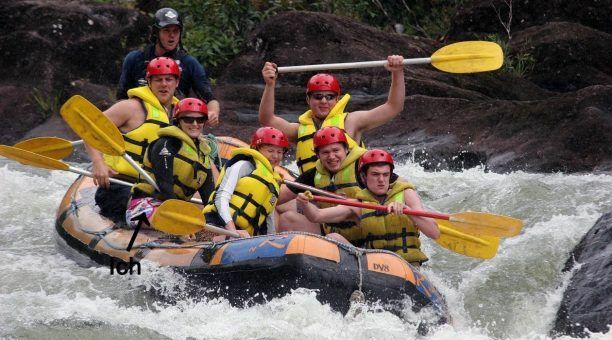 Whitewater rafting on the Tully River is an extreme five-hour whitewater rafting adventure in a beautiful rainforest setting. 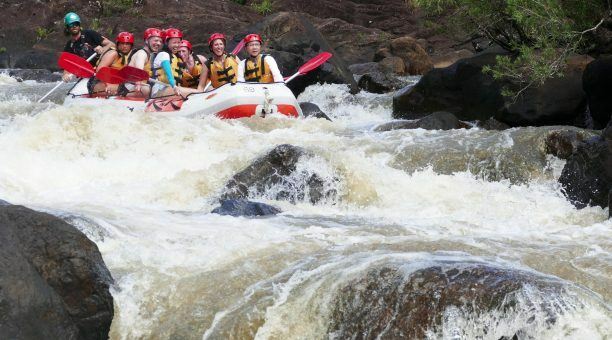 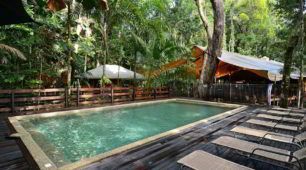 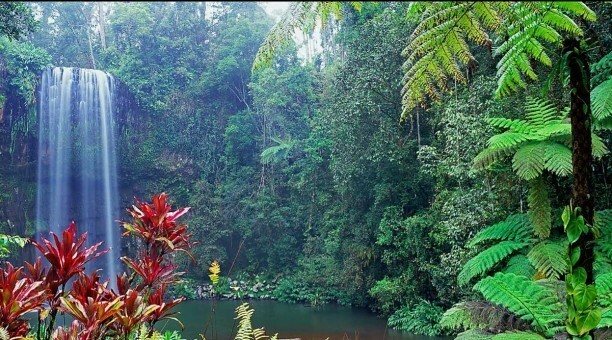 Enjoy rafting on grade 3 and 4 rapids surrounded by the beauty of the rainforest. 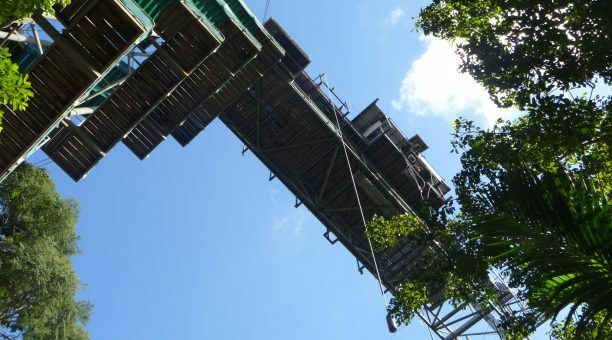 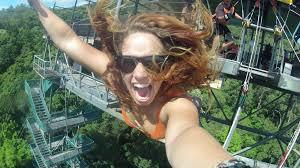 Get ready to push your limits and break the laws of gravity at the Cairns Bungy site- the ONE & ONLY in Australia! 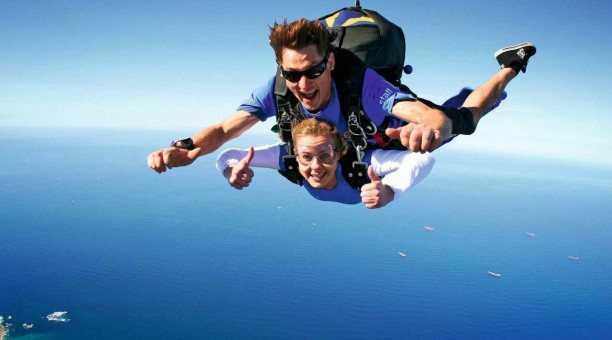 With a world first Jump Menu offering 16 different jump styles there is jump for everyone – whether you are a first time jumper or a seasoned thrill seeker. 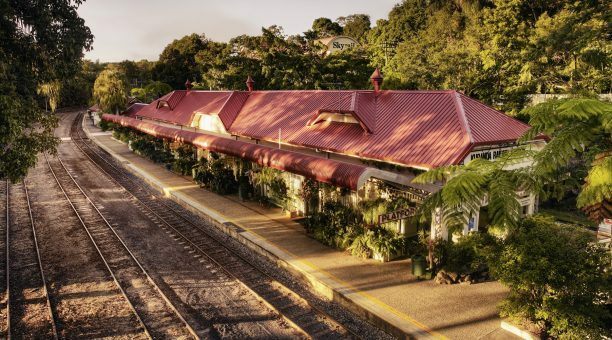 Transport: Free return transport available from Cairns CBD at 9 am, 11 am and 1 pm.